Our Smooth Leatherette SWC is designed with a smooth sleek surface for improved grip and comfort. Quality materials protect your hands from hot or cold tempatures. No tools required for easy instalation. Virgin rubber inner liner for ZERO odor problems. 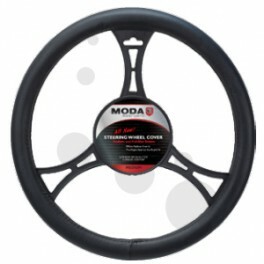 Moda Motorsports Black Small Smooth Leatherette Steering Wheel Cover features a smooth sleek surface for improved grip and comfort and offers easy slip on installation with no tools required. This model is summer and winter friendly, protecting your hands from hot and cold extremes. Small size fits almost all compact cars with steering wheel diameters between 13.5 inches - 14.5 inches. 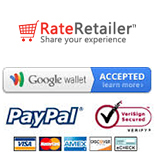 Instantly customize your vehicle with this brand new steering wheel cover. 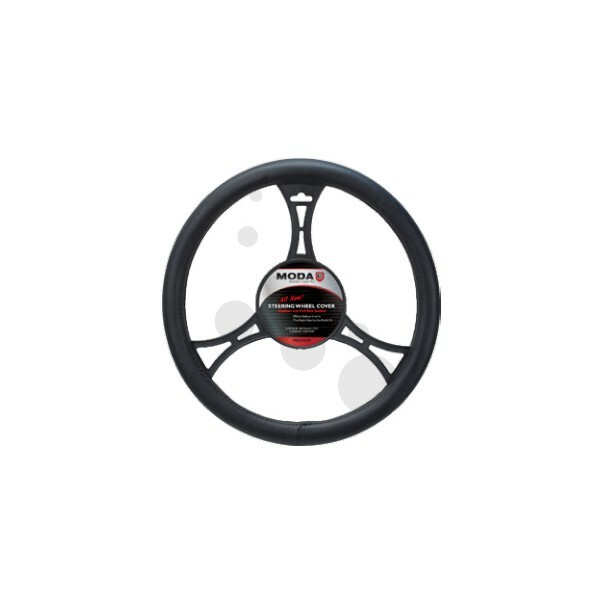 There is no better way to protect your vehicle's steering wheel.